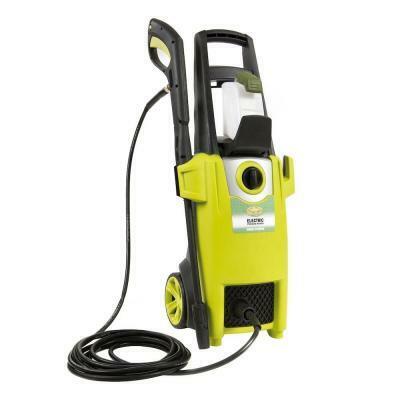 The K205STS cold water stationary electric pressure washer producing 2400 PSI at 3.3 GPM is for industrial and commercial use; perfect for the professional who cleans within a factory or food processing plant or for a vehicle wash bay. What distinguishes this Kranzle unit from the competition are the unique capabilities of the Kranzle pump and the uncompromising German quality. The Kranzle pump can run dry and bypass longer than its rivals as proven in independent laboratory tests making it more durable and reliable than the competition. 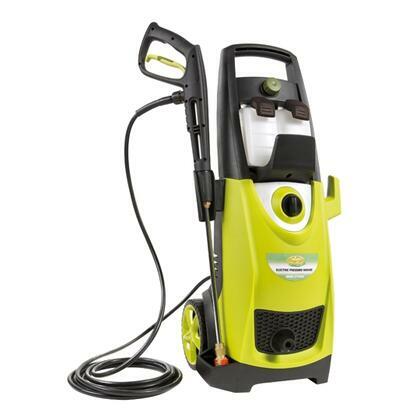 The K205STS designed for daily use is equipped with a Kranzle APG industrial grade pump and is powered by a Kranzle 220 volt 25 amp single phase TEFC electric motor. Special features include auto on/off gun-jet control with variable 30 - 90 second delay combined with a safety shut-down after 20 minutes that prevents accidents. The stainless steel case easily mounts to the wall as well as protects the pump and motor. 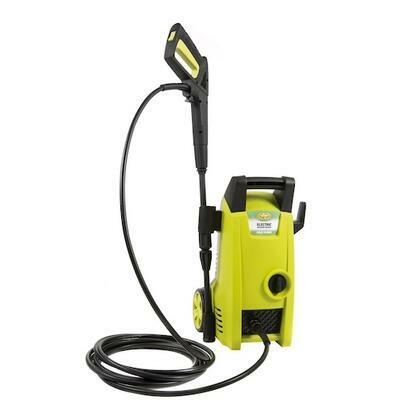 The K205STS comes with all the accessories you need to include: professional gun-jet lance 33' wire braided hose gauge safety coupler screw connections and a fan spray nozzle for high pressure wash. With a cleaning power rating of 7920 cleaning units the K205STS is perfect for food processing plants and other industrial situations where you need on-demand high pressure water for cleaning.